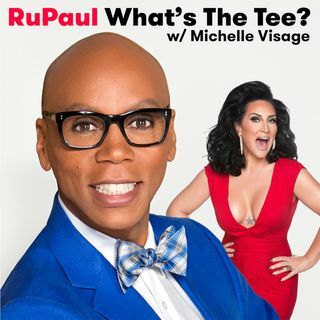 In this episode Ru and Michelle are joined by Henry Rollins. They discuss plastic surgery, Ru's first time watching a facelift, Dr. Dubrow, Black Flag, the story of Peaches, Ritalin, Henry's time at military prep school, Henry's transition out of the music industry, and the shelved duet RuPaul/Henry Rollins duet. This episode is sponsored by Audible and Adam & Eve.